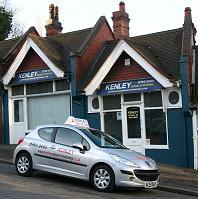 Our office is located next to Purley railway station. Lessons can be started and finished from here, or from your home, college or place of work (if local). Our office is normally open from 9:00am to 6:00 Monday to Friday. If closed, please leave a message on our answer machine.